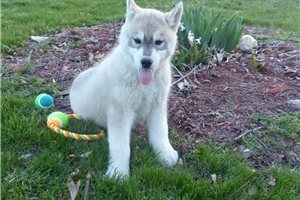 This Siberian Husky nicknamed Willis sold and went to a new family. 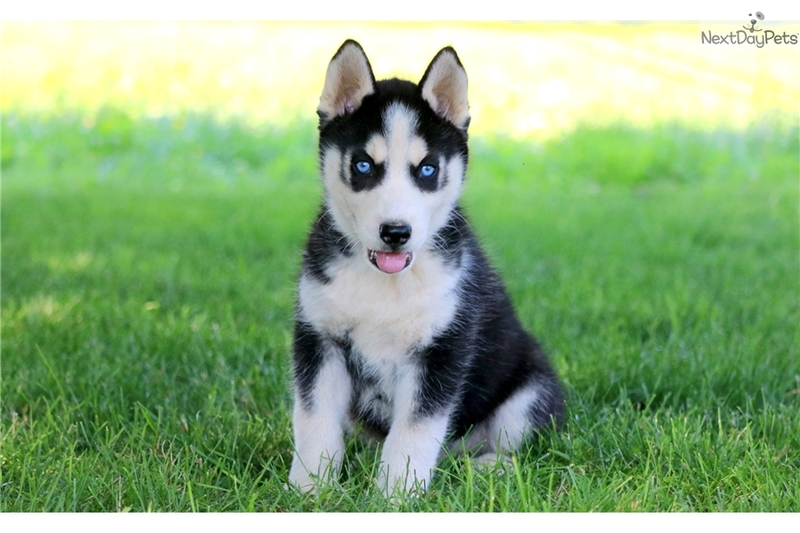 This sharp looking Siberian Husky has a nice build and a great personality. This puppy is vet checked, vaccinated, wormed and comes with a 1 year genetic health guarantee. 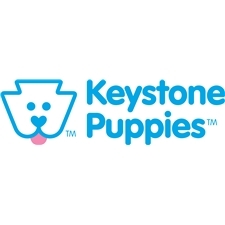 Please contact us for more information or check out our website at www.keystonepuppies.com for pictures of all of the available puppies for sale.